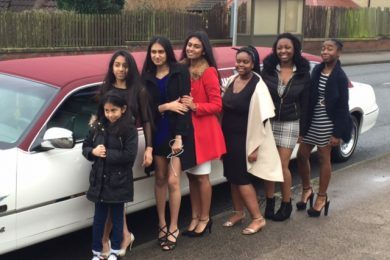 At Kent Atlantic Limousines, we provide elegant and stylish limousines for hire. 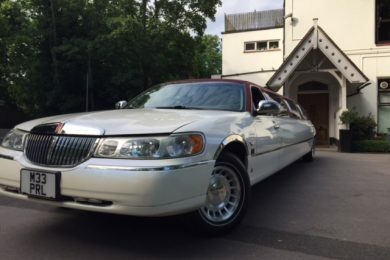 East Croydon is one of the busiest areas in London and a limo is just what you need to get around the area in comfort and style. You can choose between our two limousines: the red roofed Lincoln and our Ford Excursion 4×4. The Lincoln is a state of the art vehicle with stunning interiors and excellent sound systems. The Ford limo is the more spacious option that can drive up to 13 passengers at a time. Each Ford limo has music players, laser lights and champagne glasses for your use. We put your needs first. Feel free to tell any Kent Atlantic Limousines representative about your needs and we’ll make sure to meet them. Be the star of the road and get in touch with Kent Atlantic Limousines today. We hire chauffeurs who are trained to provide quality service at all times. They are familiar with the East Croydon area and will make sure you arrive at your destination, both promptly and safely. 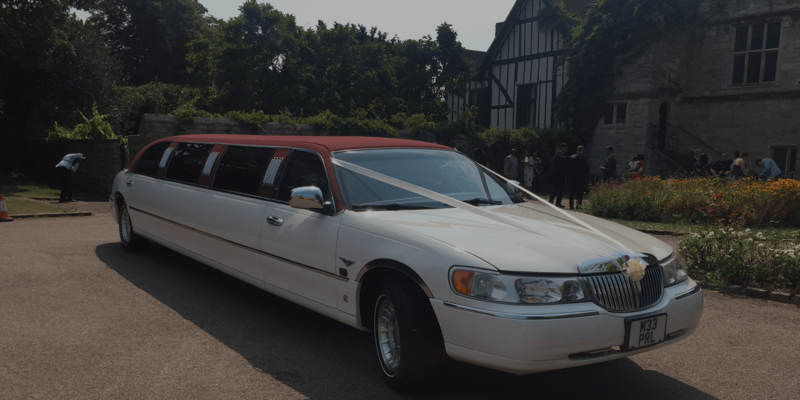 With us, you get the most out of your limo hire. We provide the best services at highly competitive rates, giving you an unforgettable experience that’s worth the money. 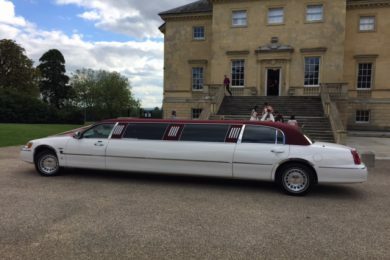 Our limos for hire are available for a vast array of events and occasions, from proms and wedding limousines to birthday parties and transfers. Celebrate a special day with a ride you’ll never forget. 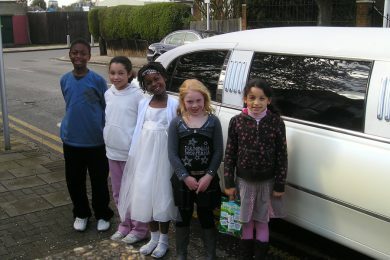 We tailor our limo hire packages according to your taste and needs. Get in touch with a representative to discuss your requirements and we’ll prepare a vehicle for you. If you have conflicts in schedule, feel free to give us a ring. Our team is always happy to help. 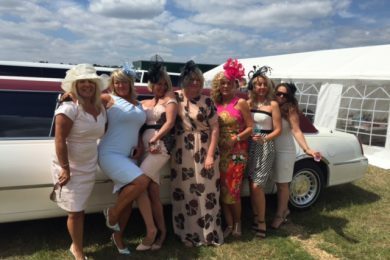 Atlantic Limousines is based in Kent and provides bespoke limo hire services in the South East of England, including Croydon & Bromley. 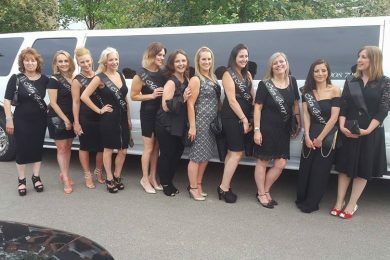 Providing limousine hire services to Kent, London, Essex and surrounding areas we are always available at flexible prices to give you everything you need for the perfect night out.